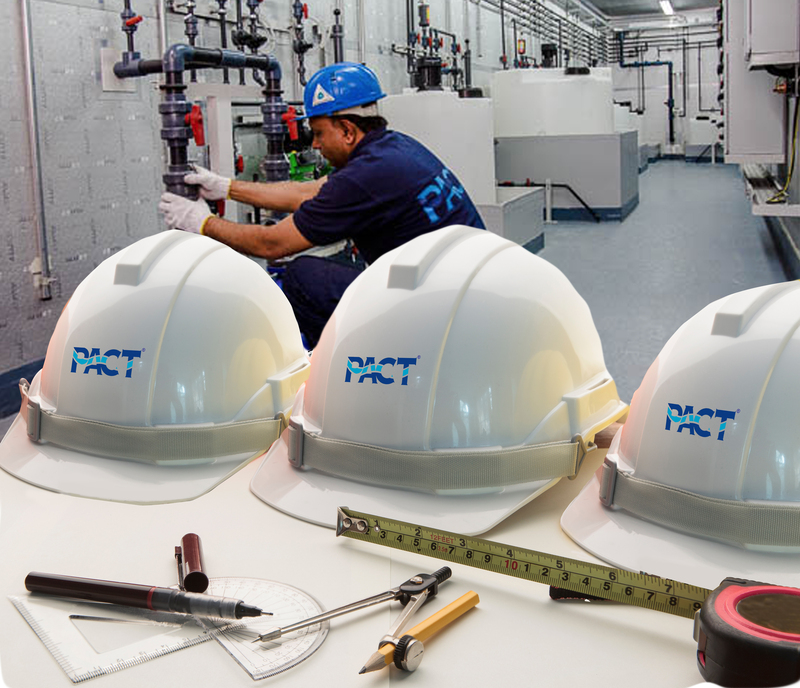 PACT® Construction Division are experts in mobilising skilled construction resources along with world’s best methodologies and practices. 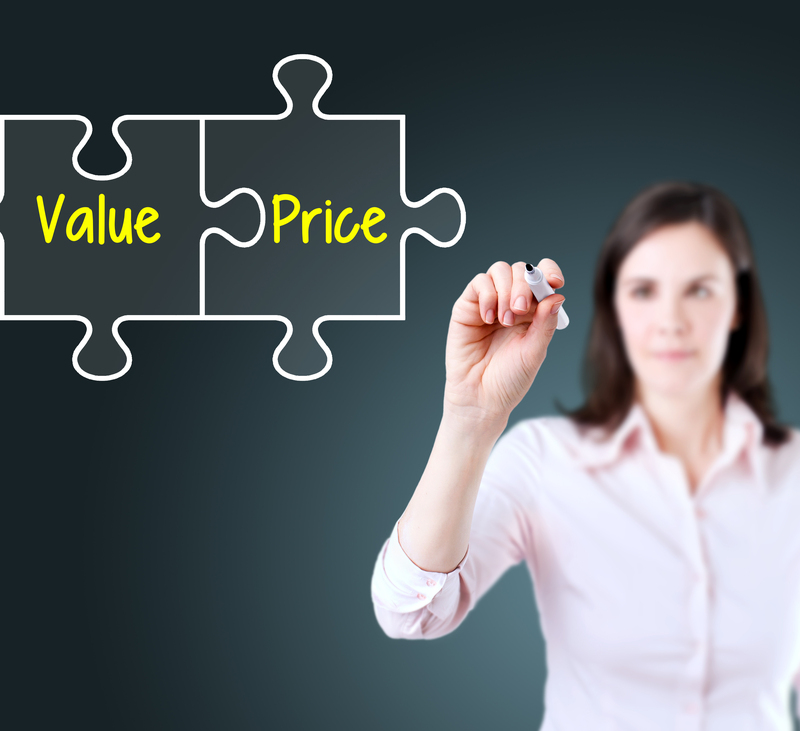 We are having a proven track record of keeping the standards consistently. 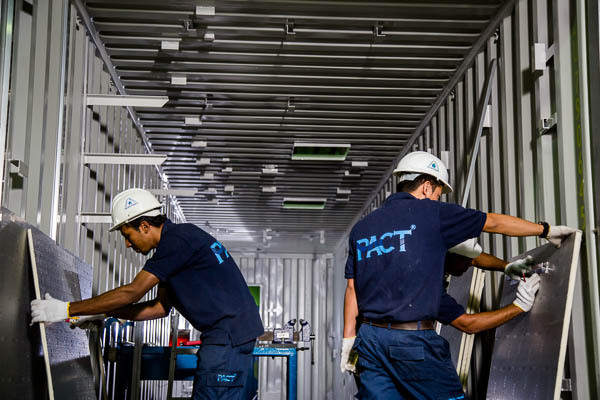 The construction team of PACT® strictly follows high class Health, Safety and Environmental Standards with a deep commitment to the health, safety and protection of the environment. We ensure the quality standards of all the works we undertake with almost precision and perfection. 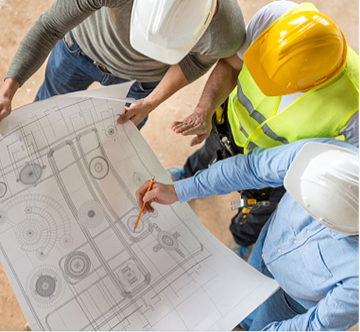 Quality inspection is conducted during the construction and before the delivery of the project. 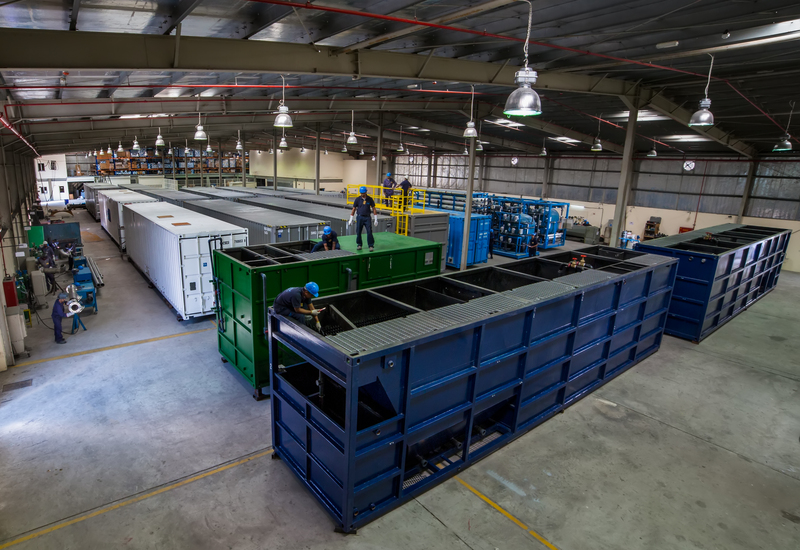 PACT® fabrication department is engaged in execution of multi applications of pre-fabricated and modular plants, to maximise the accuracy of construction, use of qualified raw materials and minimise the man hours work in a better work environment and reduce dramatically site erection works which is over all will result to lower system cost. 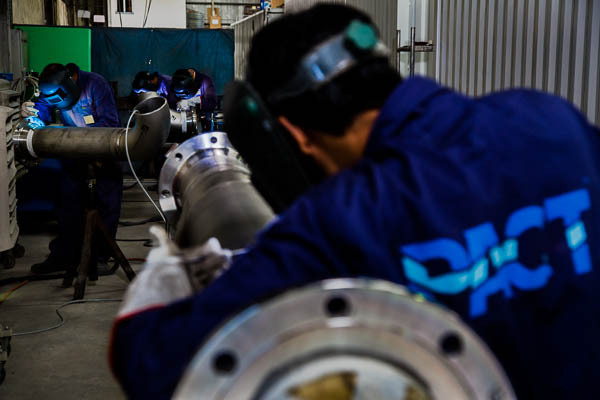 PACT® O & M team are selection of experts and experienced field engineers and technicians whom are accompanying supplied system to global sites to ensure completion proper installation of plants according to environment for contamination noise, pollution and international regulation. This is the process of setting a static system into motion. 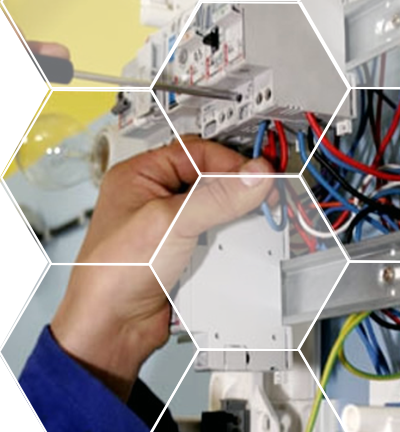 This involves carrying out a sequence of checks to ensure the system is complete, correctly installed in accordance with design requirements and then preparing the system for commissioning or regulation. 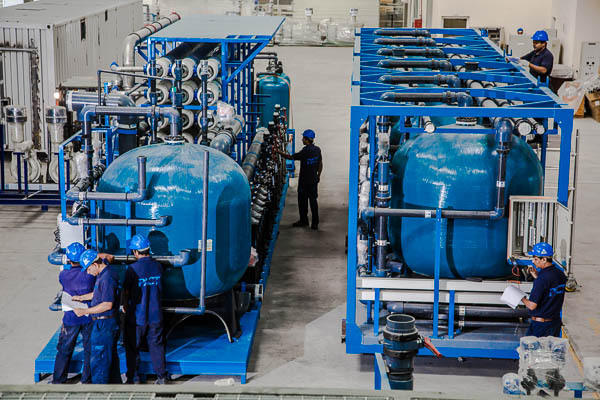 Commissioning is the process of adjusting rates of fluid flow in a distribution system within specified tolerances as per the design requirements of the client and the design requirements of the equipment. 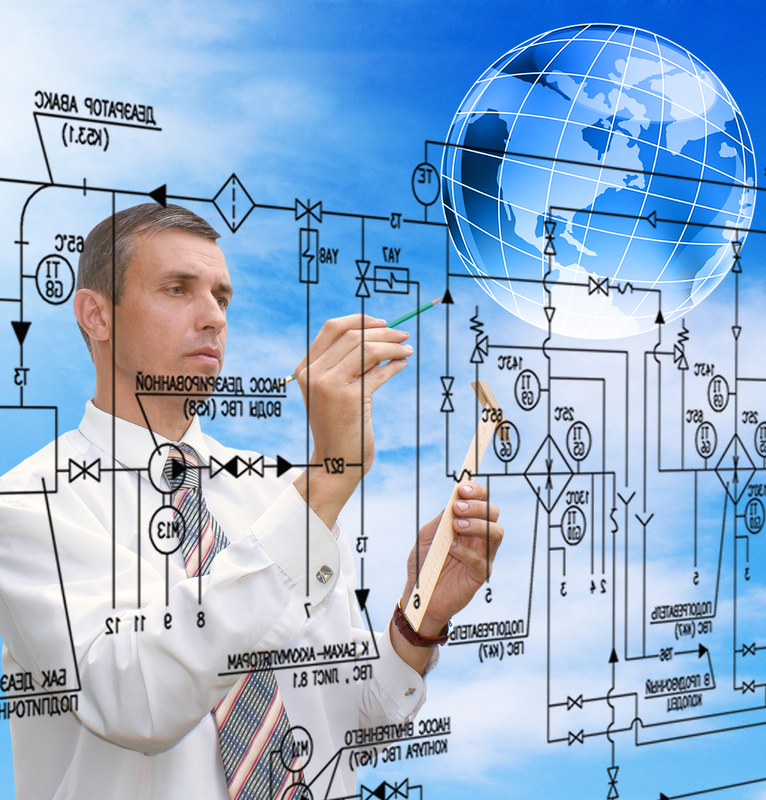 This requires the adoption of the methods of proportional balancing and regulating systems within specified tolerances laid down in the OEM codes. If the commissioning has been correctly carried out, the client receives a system/plant with all the services fully operational from day one. 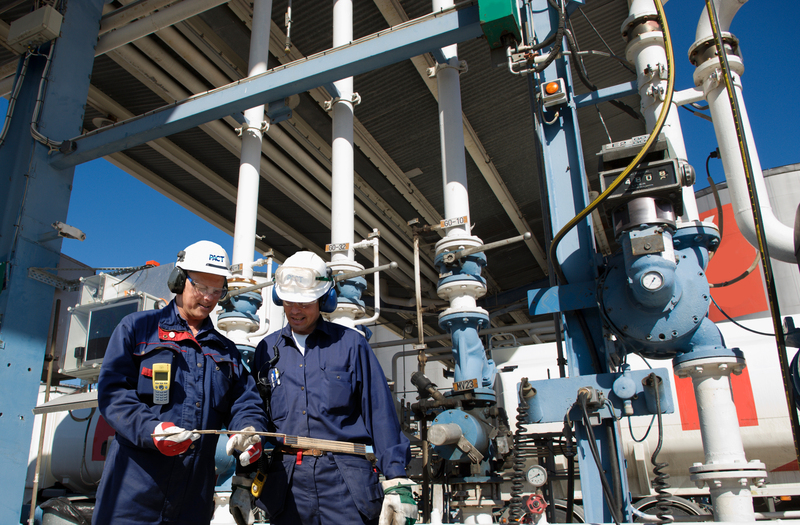 The test results will be documented, witnessed and issued complete with a full schedule of O & M manuals for the plants maintenance staff. This allows for any subsequent defects or modifications to be identified and appropriate remedial action carried out.